Your first visit at HSC Orthodontics will exceed your expectations. You'll see the team and tour the facilities. After we obtain the necessary recORDS and information, you will meet with one of our Board Certified Orthodontists personally. They love questions and welcome any you may have. At the end of your appointment, you will know the length of your treatment, cost, and when you can get started. Since every smile is different, our doctors take extreme care to develop the right plan for you. At your initial visit, we perform a thorough oral exam. We will take x-rays and photos to analyze tooth shape, smile display, and all aesthetic aspects of your teeth, lips, and mouth. 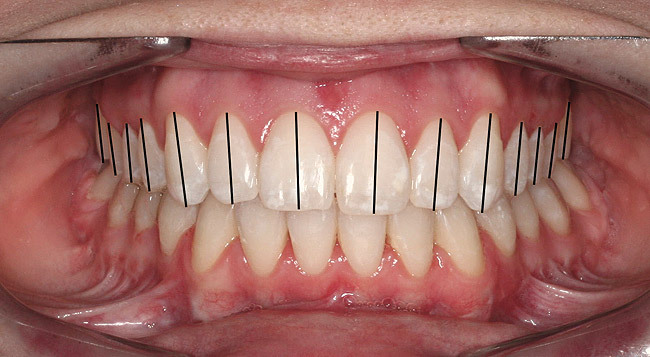 We will use these records to explain how your smile will change and improve with orthodontic treatment. We will then discuss the functional aspects of your teeth and jaws. We want you to see how your personalized treatment plan will improve your face, jaw, smile, and overall quality of life.